Week 23 – #LondonEyeEP & ‘All of #OneSongaWeek’ album. Greetings from somewhere between Yeovil and Exeter! ‘All of #OneSongaWeek’ album release news. 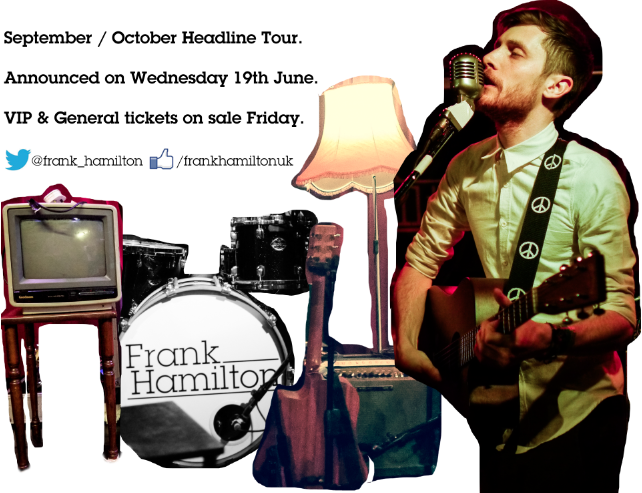 My next headline tour (announced on Wednesday 19th June)! 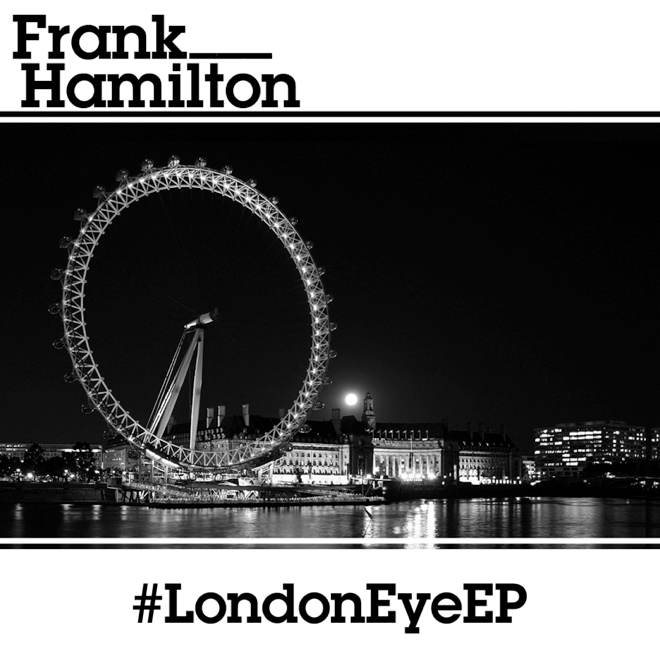 Firstly, the #LondonEyeEP will be available to watch (for free) on LondonEyeEP.co.uk (which is currently being built). 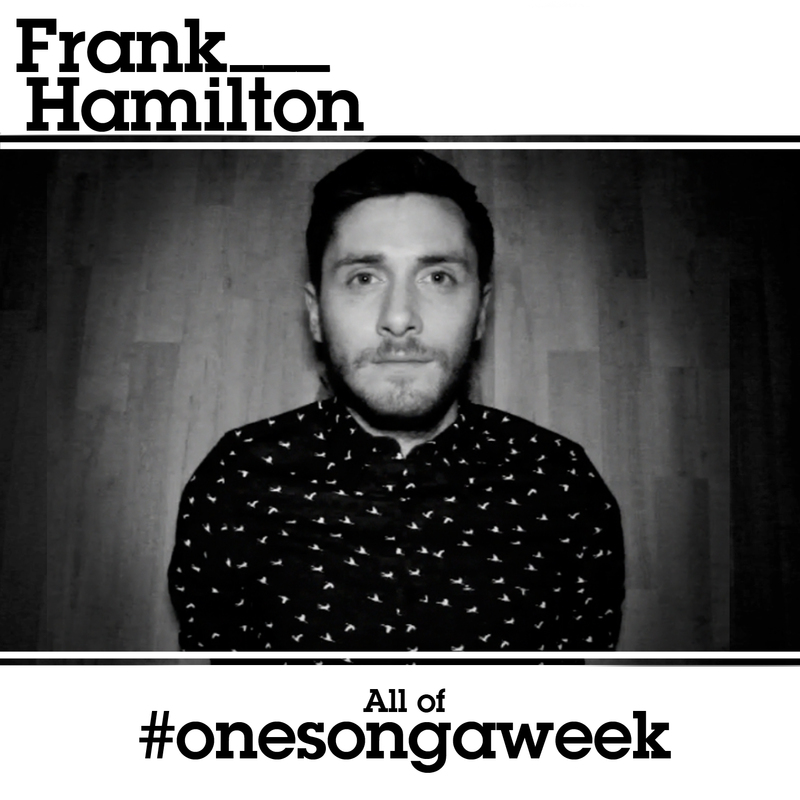 – ‘All of #OneSongaWeek’ album – The complete 52 song collection. – Chord & lyric book (in PDF format) for all instruments. – Chord & lyric book (in PDF format) for guitar – with capo’s and stuff. – The complete #LondonEyeEP (DVD style video, as intended). In addition to this the tracks from the #LondonEyeEP will be available as individual music videos (I wanted all 4 songs in 1 video but that isn’t allowed – apparently it’s too long for a ‘music video’ and too short for a ‘film/documentary’) and the chord and lyric books will also be available as separate items from iTunes eBook store (though this may take a few weeks to sort out). For those who already own some of the #OneSongaWeek tracks we’ve asked for there to be a ‘complete my album’ option, which should allow you to pick up the remaining songs, both chord & lyric books AND the full #LondonEyeEP for a reduced rate (which is nice)! My next headline tour will be announced in less than 24 hours and I couldn’t be more excited about it. The dates are nicely spread out (geographically) and we’re visiting a few places we didn’t get to visit last time, so I’m hoping everyone in England, Scotland and Wales who wants to come will be able to do just that! As for Australia, America, Ireland, Germany and the rest of you, please accept my sincere apologies and know that it WILL happen at some point. Good things come to those who wait (and all that jazz). To be among the first know where I’m visiting and where you can get tickets, sign up to the mailing list here, join #TeamFrank here or keep an eye on Facebook and Twitter on Wednesday! I’m also excited to announce that for the first time ever I’ll be releasing a (very) limited number of VIP tickets for the shows. This will include a cup of tea, entrance to soundcheck, a meet and greet before doors open, some exclusive merchandise and of course a ticket to the show itself. Waterloo/Guildford. Read the blog here.